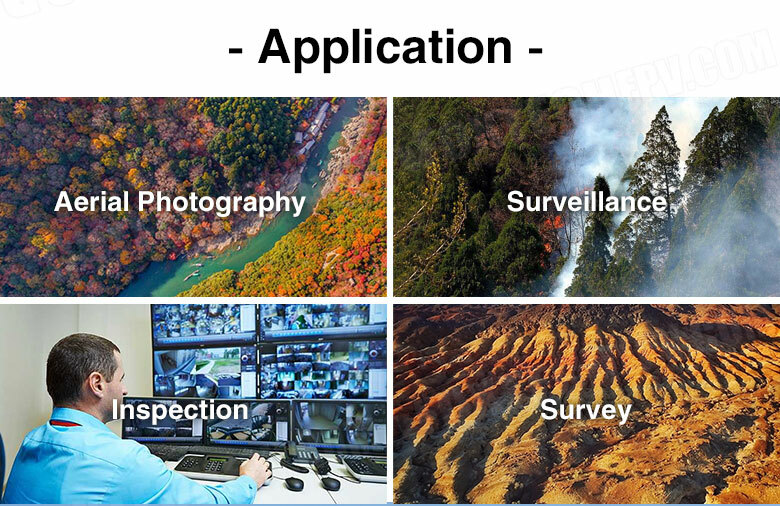 Earn you 9900 reward points. 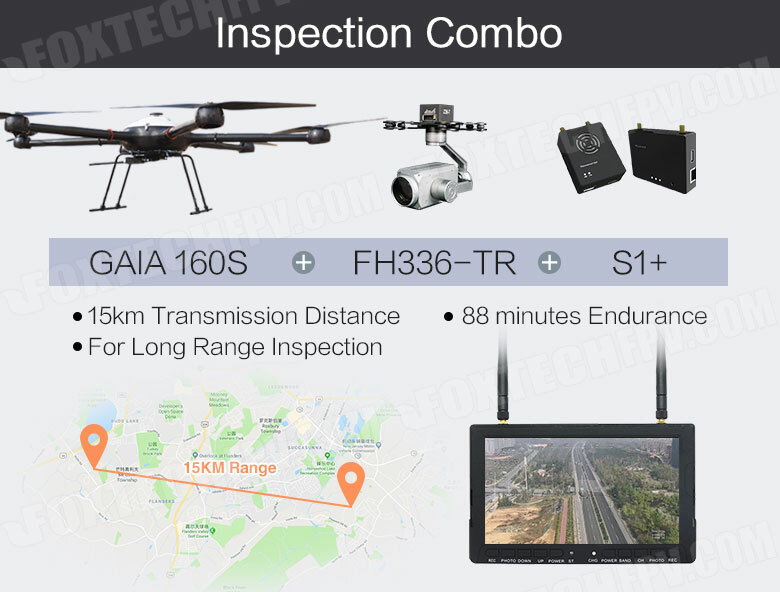 GAIA 160S is a new released battery-powered drone with 110 minutes duration, the fuselage of which is smaller and lighter than other GAIA 160 series drones' fuselage, so the efficiency is greatly increased. 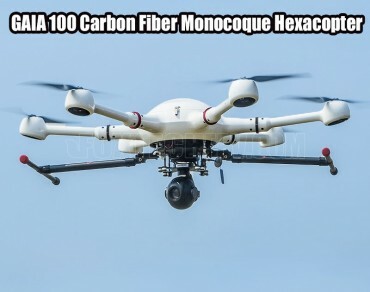 The specially designed fuselage and full carbon fiber structure make the drone lighter and stronger, even more durable than GAIA Elite version. 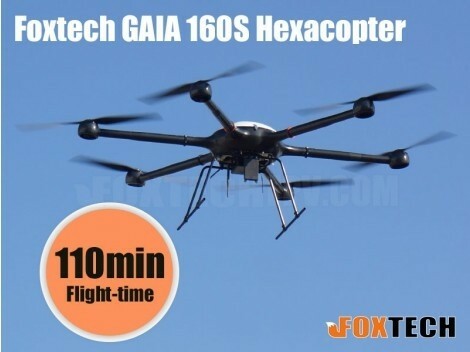 GAIA 160S features small volume, simple structure and high strength. 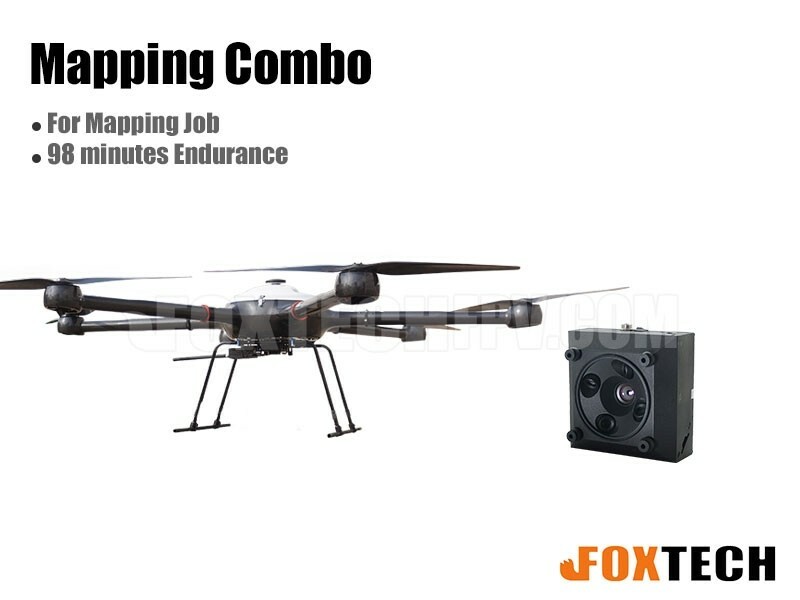 The arm quick locking hooks design and quick-detach landing gear make it convenient for storage and easy to transport. 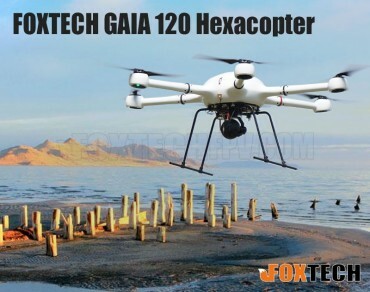 GAIA 160S hexacopter is equipped with high efficiency power system including U8II kv85 motor, flame 60A ESC and Supreme 28inch propeller. 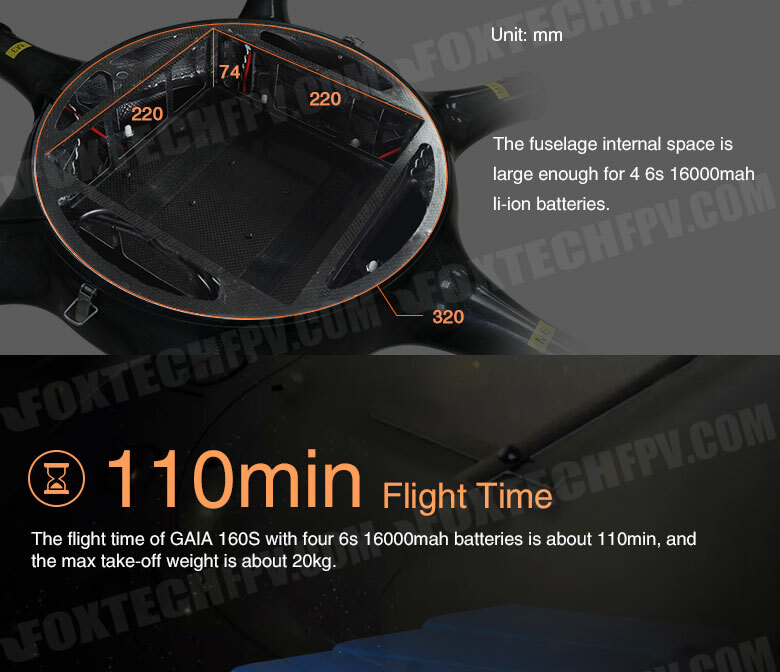 The fuselage internal space is large enough for four 6s 16000mah li-ion batteries. 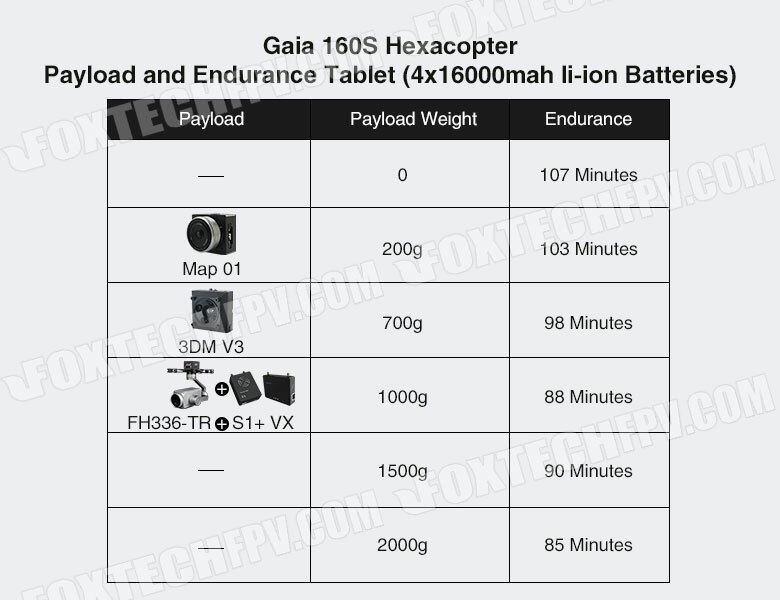 The flight time of GAIA 160S with four 6s 16000mah batteries is about 110 min, and the max take-off weight is about 20kg. 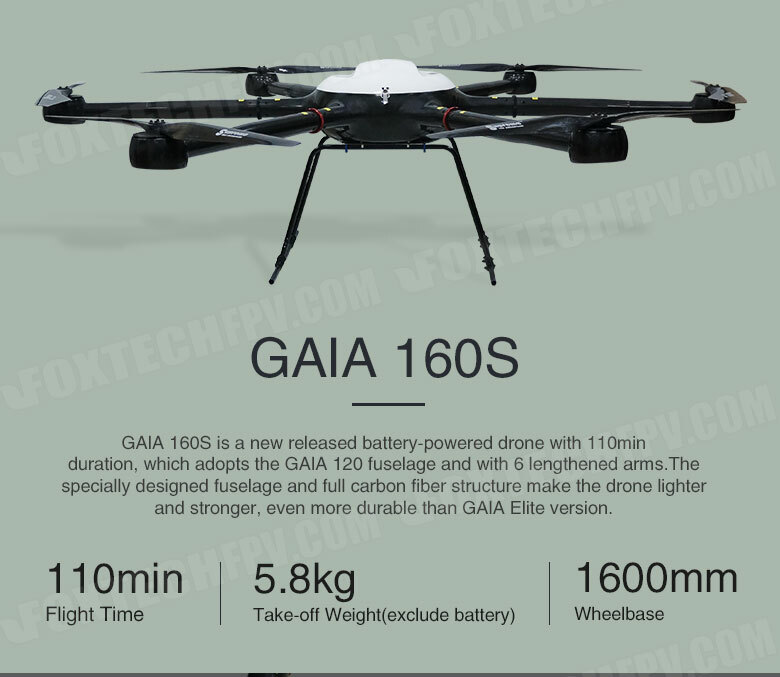 The light fuselage, big wheelbase and powerful system make GAIA 160S a high efficiency drone with long duration and better loading capacity. 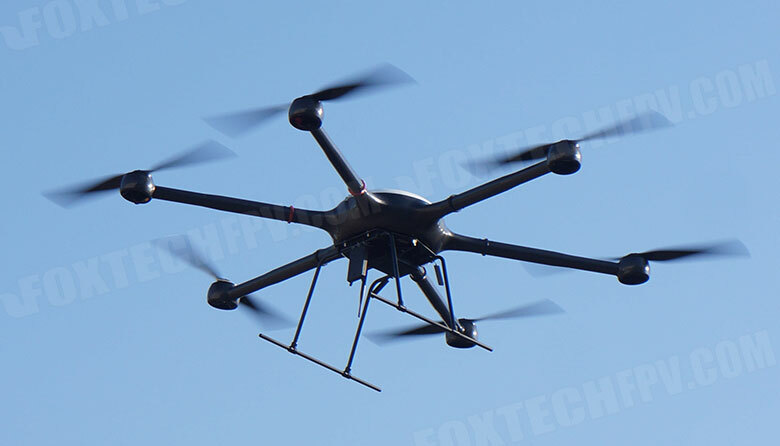 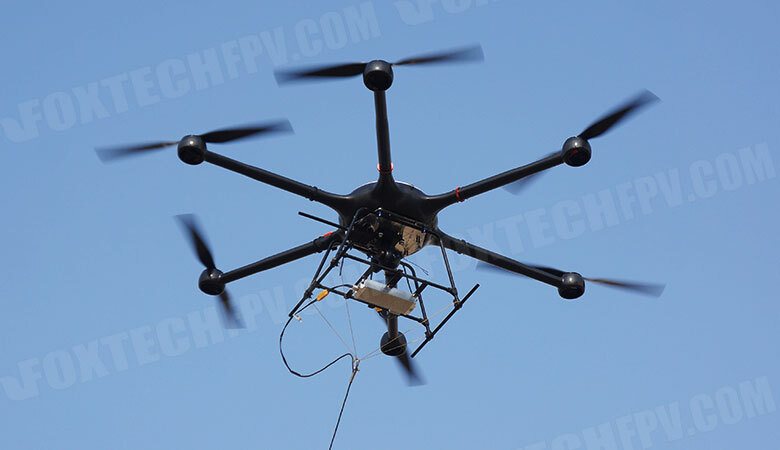 it is a high efficiency battery-powered flying platform for aerial photography, surveillance, inspection and survey etc. 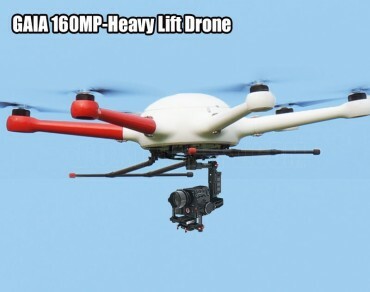 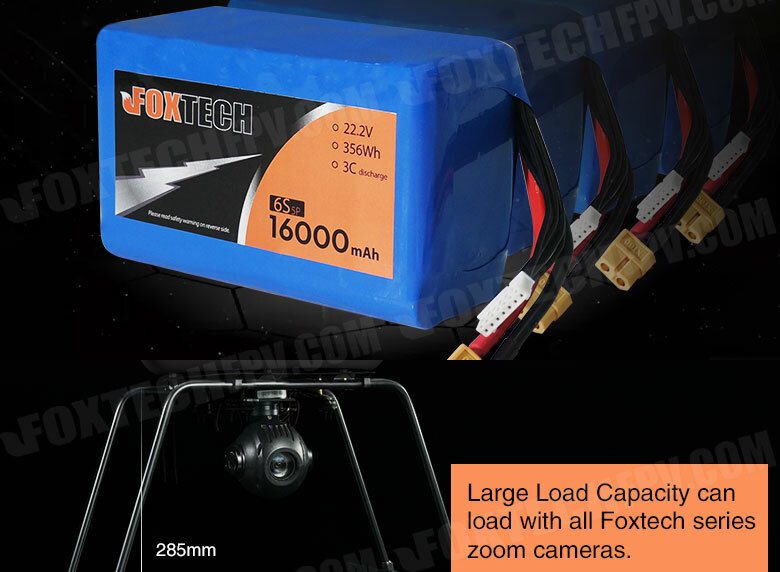 GAIA 160S loading with our 36x zooming camera and 3-axis gimbal(about 950g), equipped with S1+ long range video transmission system, can be used for long range inspection, the video transmission distance can reach 15km, and the working time is about 88 minutes. 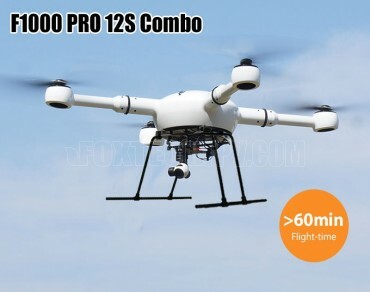 We also provide the RB20 signal relay which can help to get a long communicate range, the max communicate range can reach 30km, and it depending on what kind of antenna are you going to use. 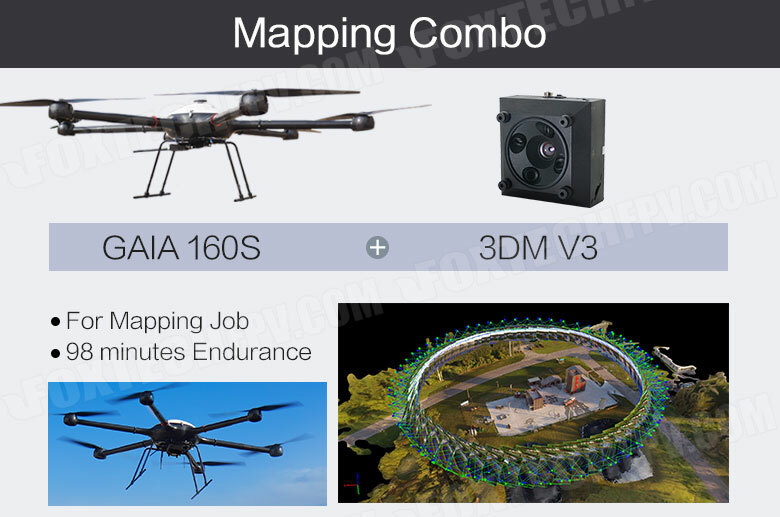 GAIA 160S also can load 3DM V3 Oblique Camera to do mapping jobs instead of GAIA 160 hybrid drone, the max flight time is about 98 minutes.